Our home remodeling experts at B² Design Build can build or update an exterior porch and-or deck that captures the essence of your personal taste. Whether you are interested in renovating, expanding or altering your deck or porch, our skilled professionals can assist you in achieving your envisioned settings. We can devise your porch or deck to incorporate color(s) that will compliment your home. 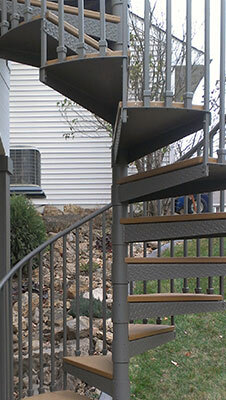 We can replace or enhance your support footings, framing, rails, surface elements, and more. Call 651-333-9394 or send an email to info@b2designbuild.com and you can start the process of enhancing your deck and-or porch today.